A global air traffic control business is the latest company to team up with University Technical College (UTC) Portsmouth. NATS is a leading air navigation services specialist that handled 2.4 million flights and 250 million passengers in UK airspace in 2015. The Whiteley based company will support the Portsmouth UTC, a government-funded school that offers 14-19 year olds (years 10-13) the opportunity to specialise in technical education alongside general education. 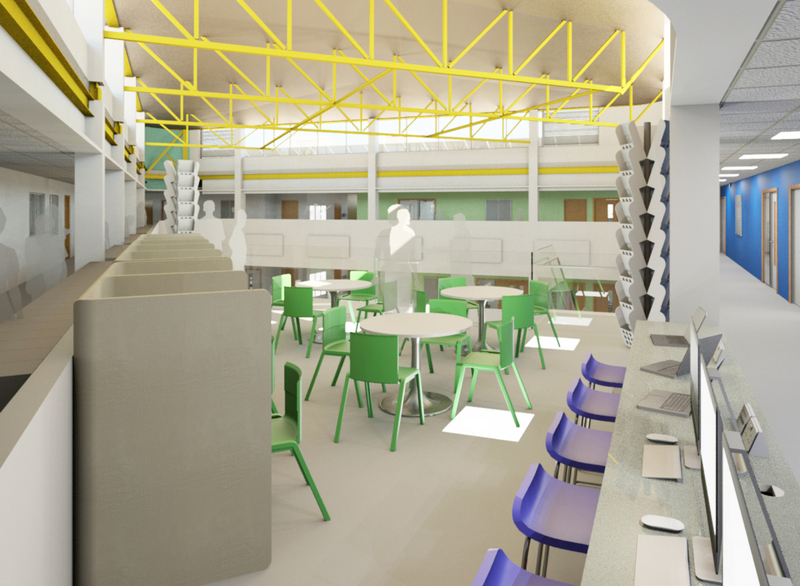 Led by University of Portsmouth, the Royal Navy and Portsmouth City Council, the UTC will open in September 2017. It will specialise in electrical and mechanical engineering, and advanced manufacturing. University of Portsmouth Pro Vice-Chancellor (Education and Student Experience) Professor Paul Hayes said: “It is excellent news that NATS is on board as one of the industry sponsors because the school is all about focusing on students learning through the development and delivery of projects that are directly relevant to the needs of industry. UTC Portsmouth aims to increase the number of young people with the skills to become future engineers. The project has significant support from the Salterns Academy Trust, BAE Systems, QinetiQ, Land Rover BAR, and Young Engineers. Admissions for Year 10 and Year 12 students open in September 2016. Visit the website http://www.utcportsmouth.org/ for more information. 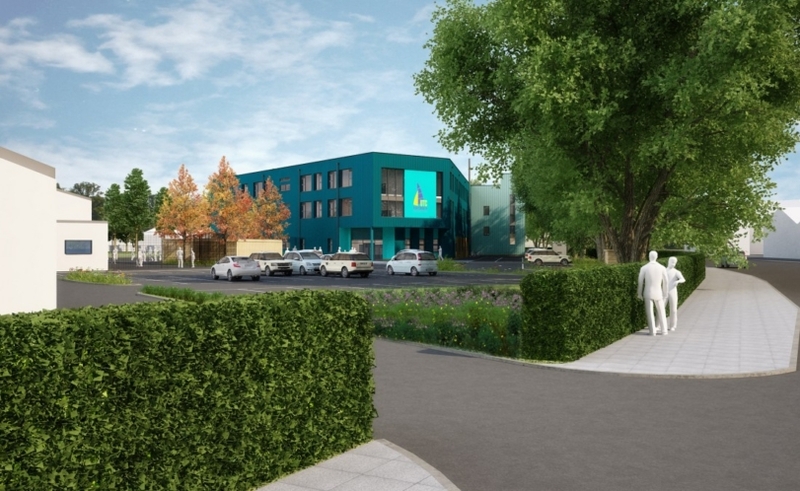 UTC Portsmouth will be co-located on the current Trafalgar School site in Hilsea. There are currently 39 UTCs across the country and by 2016, more than 55 will be in operation. They teach technical and scientific subjects in a new way and aim to educate the inventors, engineers, scientists and technicians of tomorrow.